Master Peter Sanders is an internationaly renowned International Master/Instructor in various Martial Arts. 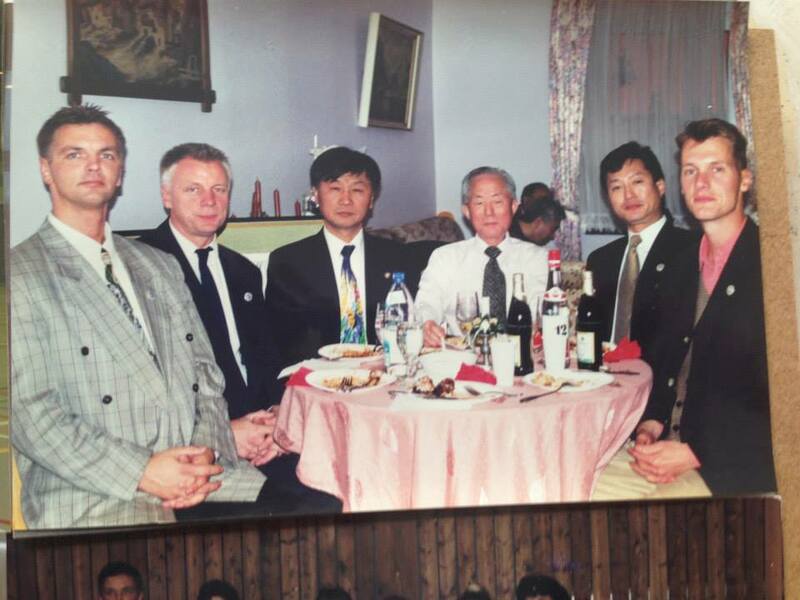 He is a valued representative of Korean Martial Arts and as such conducted seminars in over 20 countries such as USA, Canada, Mexico, Croatia, Hungary, Serbia, Russia, England, Ireland, Scotland, Turkye and others. 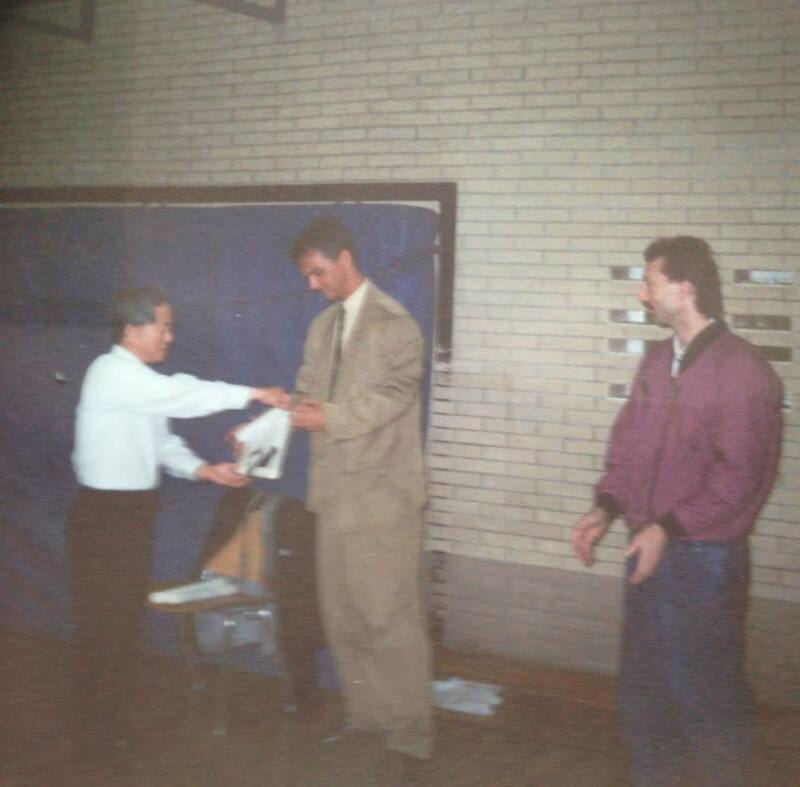 Master Sanders has supported many countries in developing Martial Arts without any financial gain through his Master Sanders Friendship community. In 1967 Master Sanders started Taekwon-Do at Oh Do Kwan in Venlo in the Netherlands. 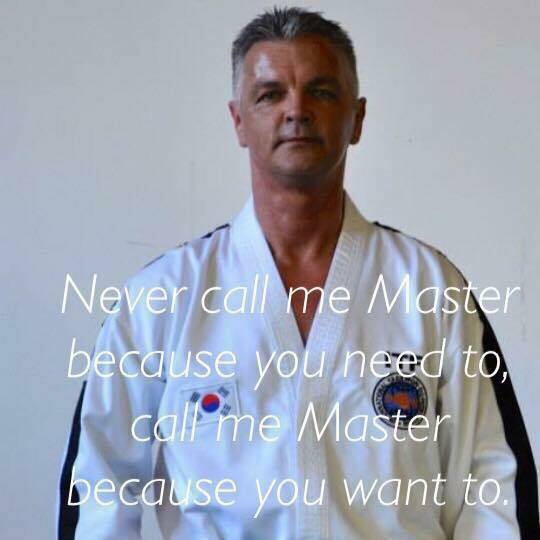 After a break and after moving to Eindhoven in 1974, he started all over again with Taekwondo. Since than Master has achieved Master Degrees in Teukgong Moosool, Kumdo and Kyoktooki and also is a Grandmaster in Hapkido. 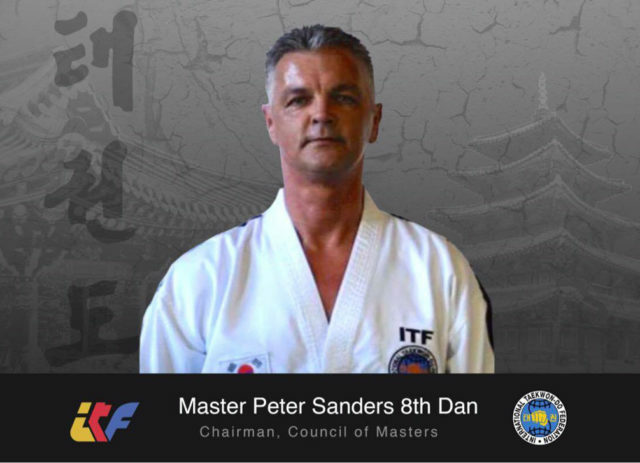 Master Sanders managed Taekwon-Do clubs in cities such as Eindhoven, Son, Heeze and Budel (Netherlands), Ortrand (Eastern Germany) and Minsk (Belarussia). The special relation Master Sanders had with General Choi made him change from a Taekwondo consumer to a Disseminator of the art. “ Nobody ever touched me the way General Choi did”. 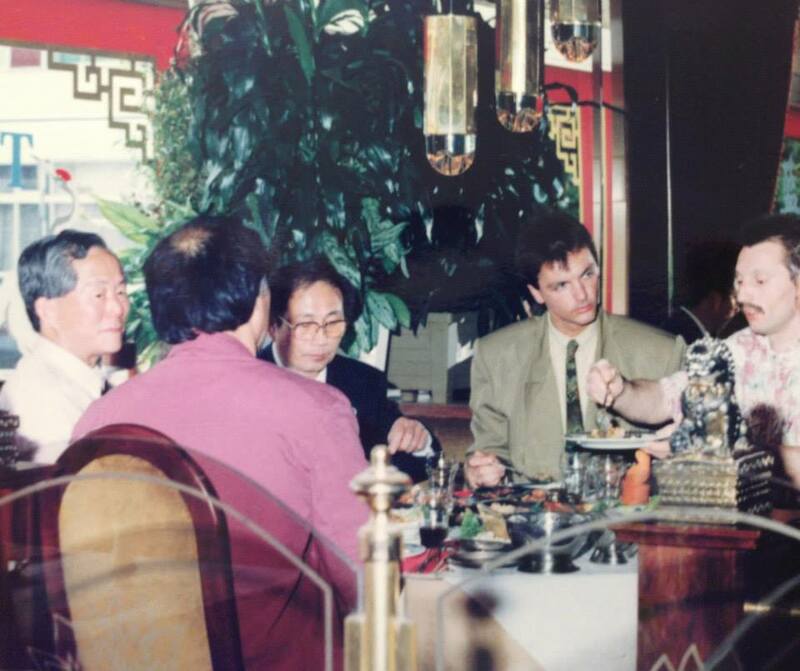 When General Choi asked Master Sanders to try and build a Taekwondo organization in the Netherlands where ITF and WTF could work as one family, Master Sanders stood for election at the Netherlands Taekwondo Organisation (WTF) and worked on the cooperation between the two entities. However after several years of hard work and days before the final cooperation was a fact, WTF forbid any cooperation. The same day Master Sanders stopped all cooperation with the WTF and the affiliated Dutch organization and went back to work for ITF only. After getting to know mister Oh Chang Jin, the current President of ITF Headquarters Korea, he saw a deep resemblance to the personality of General Choi. 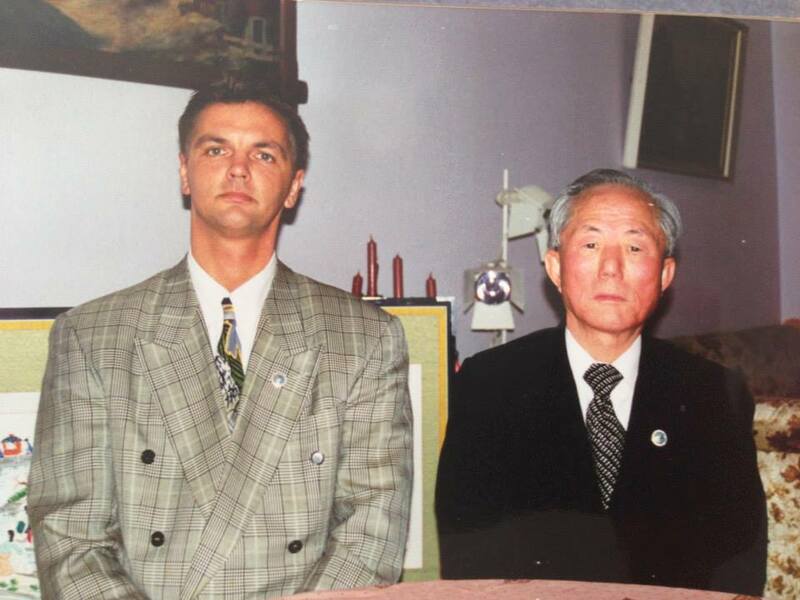 This gentleman was trustable, open, honoust, had an incredible strong spirit and was touched by General Choi’s wish to bring Taekwon-Do back to South Korea. 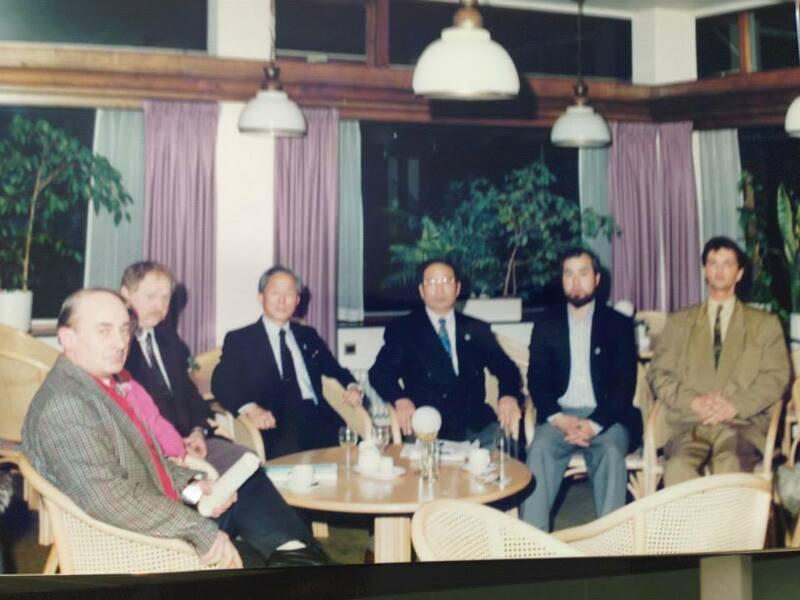 The fire Master Sanders saw in Master Oh’s eyes, made him to join ITF Headquarters Korea and work together in bringing ITF back to South Korea. Master Sanders is Director of the Dutch Security Company Security Professionals and has as such connected Martial Arts to his business life. As instructor for various policesquads and armed forces in the world he showed his ability to perform realistic selfdefence of the highest possible level. is the principle Master Sanders brought into his instructing. 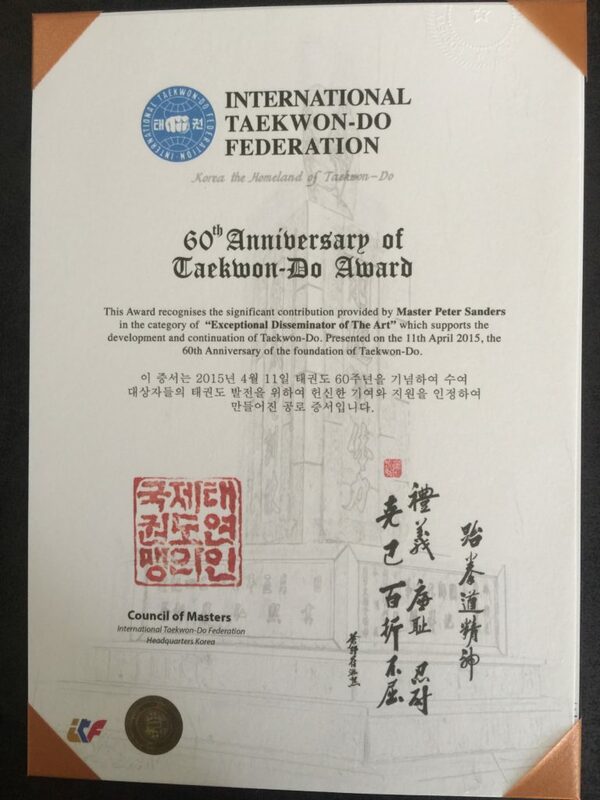 At the Taekwon-Do Hall of Fame inauguration in 2013, Master Sanders was honoured because of his teaching according to this principle. Training can be hard where the technical part is concerned but the love and friendship, the will to teach, listen, help and be there for his students is the warm hand, always willing to help, also in real life situations.